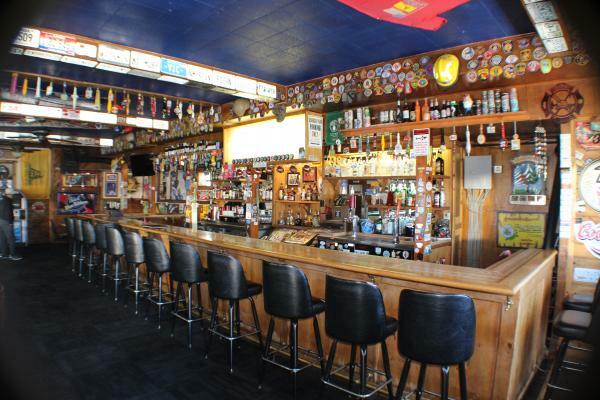 Established Profitable Restaurant & Saloon with Full Kitchen and lots of History! 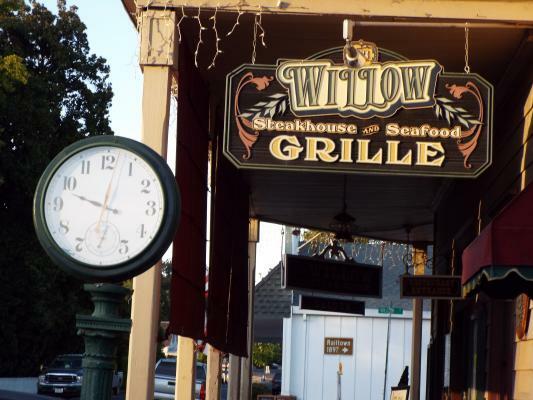 Founded in 1862, this Restaurant & Saloon still has the authentic feel of the Old West, nestled in Heart of the Historic Uptown Area...situated in Lassen County with a Major Highway running right through town in front of the business. This is a great community with lots of amenities, community college, history, recreation and beautiful scenery nearby. If your looking to get out of the traffic and congestion and still make a good living...this could be it. Reno Nevada is close by as well. 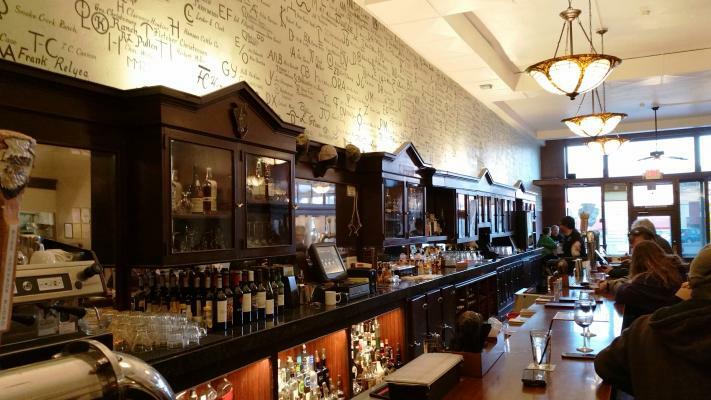 The interior has been Refurbished & Revitalized, yet retained the Rustic feel with a Beautiful 36' Long Bar and Very Cool Historic Back Bar featuring more than 500 local brands! 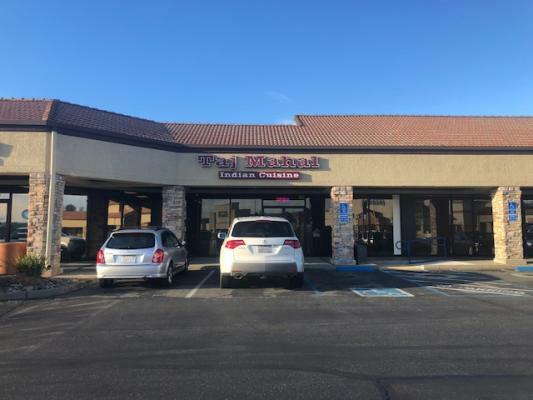 The Large Family Friendly Dining room has some privacy from bar...with high ceilings and 2 large Skylight windows for natural light and cozy booths. There is also a large Hand painted Mural on the walls to add to the atmosphere. Seating capacity of 150 with room to expand! Excellent Reviews on Yelp, Facebook and Trip Advisor. Known as " The Place to Eat " the Menu is American style with Appealing & Affordable Appetizers, Salads & Soups, Sandwiches, Entrees & Upscale Pub Fare... customers really like the menu. Includes a Type 47 Full Liquor license. 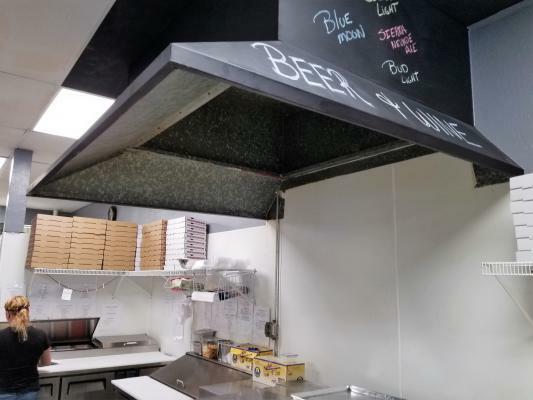 The Kitchen includes Ansul Hood System, Grill, Range, Fryers, Walk in Coolers, Prep tables... Pool Table, 3 station Aloha POS and much more. Office and Full Basement with lots of storage and addition. Complete Prep room. Nice Website and Facebook in place....very popular with locals & tourists! Great opportunity and Potential to make a good living for a good operator! 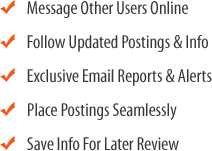 Reason to sell: Current partnership is pursuing other business ventures and moving out of the area. 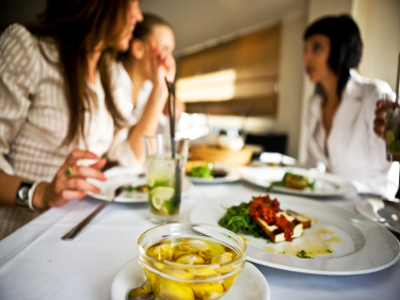 SBA loan likely with buyer having 5 years or more of restaurant Ownership and/or Management experience and adequate financials. All Buyers will need to provide proof of ability to purchase (fill out a simple one page profile and/or bank statement) upon request, for financials and further information. 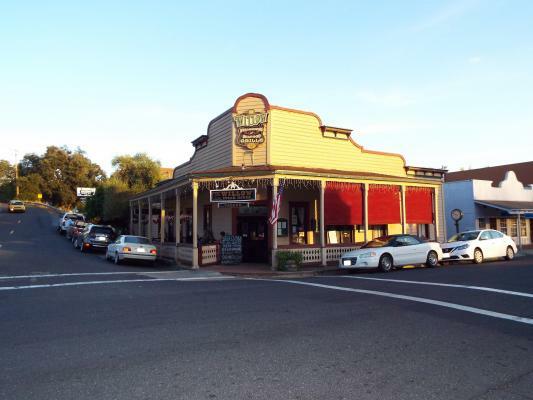 The listing # 234379 Restaurant And Saloon - Lassen County below is currently OFF THE MARKET due to that it is either in escrow at this time or has recently been sold. 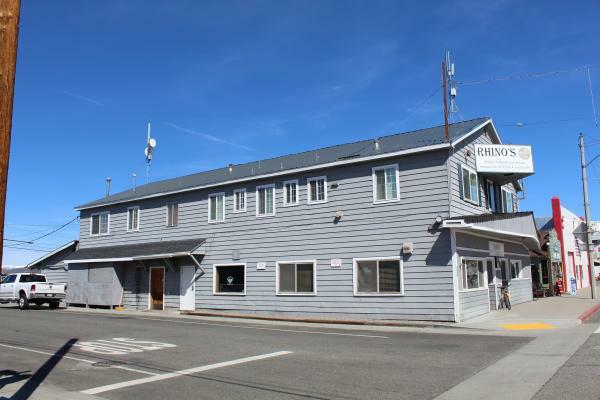 For more businesses for sale that are like this Restaurant And Saloon in Lassen County please see a sample of BizBen active listings below and links to all similar listings on BizBen.com.